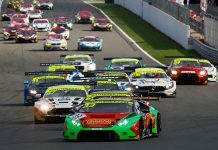 Team owner Richard Neary will contest each of the seven events while his regular co-driver Adam Christodoulou is also confirmed for every round apart from the championship’s visit to Donington Park in June due to his clashing commitments with AMG at the Nurburgring 24 Hours. Team ABBA will name Neary’s co-driver for that event at a later date. 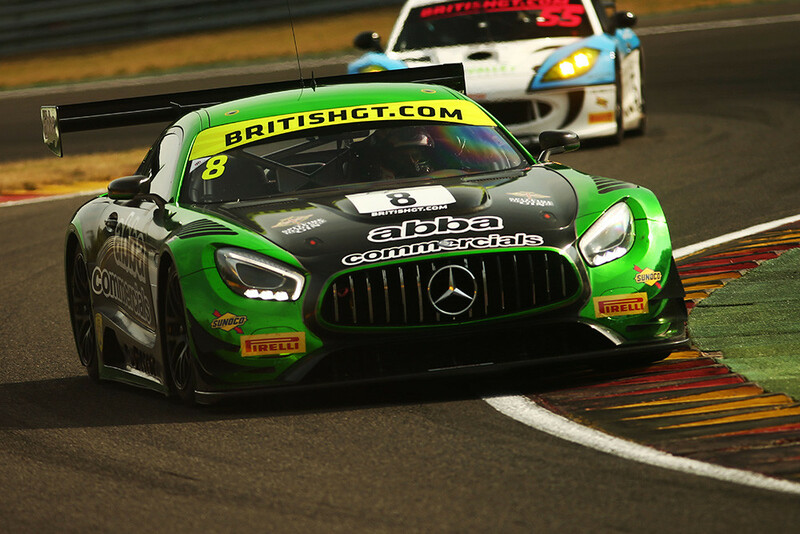 Neary made his British GT debut in 2016 aboard a Rollcentre Racing BMW Z4 GT3 before switching to the Mercedes-AMG ahead of a full-season campaign the following year. 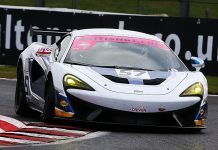 He and Christodoulou then made selected appearances in 2018 while also contesting several Britcar races. Team ABBA’s Mercedes-AMG is the second of the German manufacturer’s GT3s to be confirmed following RAM Racing’s announcement last month. 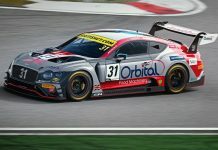 “I can’t wait to throw myself back into British GT full-time next season,” said Neary. “The GT3 grid is already looking very strong but we demonstrated good pace during this year’s selected outings, and certainly enough to suggest we’ll be in the mix. Obviously Adam’s clash isn’t ideal but we’re already close to finalising his replacement for Donington in June. Team ABBA’s confirmation already brings the total of confirmed GT3 entries to eight, with more set to follow.